For all regular sessions a 50% non-fundable session retainer is required to book and hold the date for your session and serves as a cancellation fee. The remaining balance is due thirty (30) days before the session date. For wedding packages, a 25% event retainer is due immediately to book and hold the date of your event and also serves as a cancellation fee. Thereafter, half of the remaining balance is due three (3) months before the date of the wedding and the final balance is due one (1) month before the date of the wedding. All retainer fees must be paid immediately. Retainer fees can be paid via PayPal, cash or bank transfer. Remaining balance can also be paid via PayPal, cash or bank transfer. For regular sessions: If a client cancels the session up to seven (7) days prior to the session date, the client forfeits their session retainer and the 50% paid to book the session date will act as a cancellation fee. If the client cancels the session within 7 days prior to the session date, the client forfeits 100% of the session cost. For weddings and events, if for any reason the Client cancels up to one (1) month before the wedding date, the Photographer will keep the the event retainer fee paid to hold the wedding or event date as a cancellation fee. Cancellation must be made in writing, signed by the contracted parties, and sent via Certified Mail or via e-mail. However, if the client requires to change the wedding date, I will do my best to accommodate and no cancellation fee will be charged as long as the new date is available and within five months of the original event date. Otherwise the new date will be subject to current rates if applicable. If I am not available for the new date, the original contract will be cancelled and subject to the cancellation policy. If the Client cancels within thirty (30) days prior to the wedding or event date for any reason other than an act of God, The Client forfeits the full amount paid to that date. If Jason Clavey Photography cannot perform this Contract due to fire or other casualty, strike, act of God, or other cause beyond the control of the parties, or due to Photographer’s illness or emergency, then the Photographer shall return the retainer fee to the Client but shall have no further liability with respect to the Contract. This limitation on liability shall also apply in the event that photographic materials are damaged in processing, lost through camera or other media malfunction, lost in the mail, or otherwise lost or damaged without fault on the part of the Photographer. 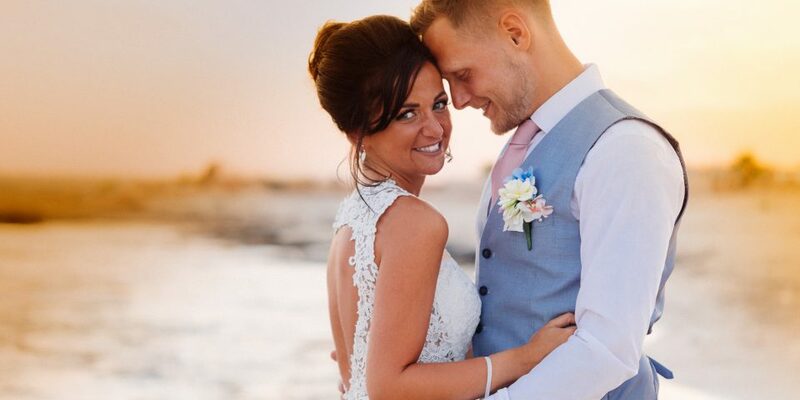 In the event Jason Clavey Photography fails to perform for any other reason, Jason Clavey Photography shall not be liable for any amount in excess of all monies paid. BY BOOKING, YOU AGREE TO THE TERMS OF THE ABOVE POLICIES.